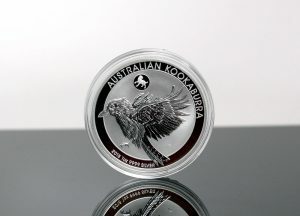 Sales of Australian bullion products slowed in February from the previous month and from a year earlier, according to figures published by The Perth Mint. 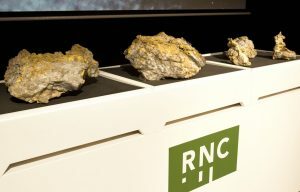 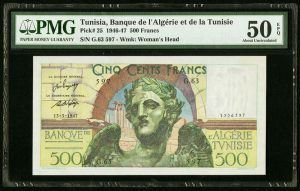 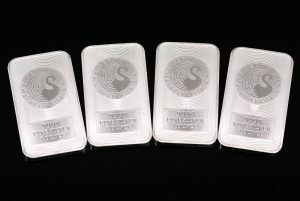 The Mint’s gold sales slipped to an eight-month low and its silver sales dipped to their weakest level in six months. 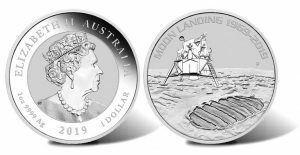 The Perth Mint of Australia announced March 13 the launch of gold and silver bullion coins celebrating the 50th anniversary of mankind’s first landing on the Moon. 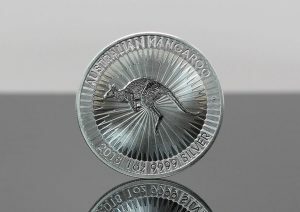 Demand for Australian bullion products increased in January from December but fell from their levels of a year ago, according Perth Mint figures published February 4, 2019. 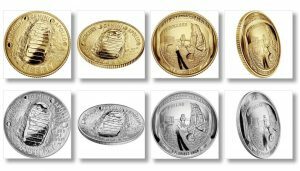 Demand in November for Perth Mint of Australia bullion coins and bars ranged from somewhat steady to strong with silver sales slowing and gold sales jumping to an almost two-year high. 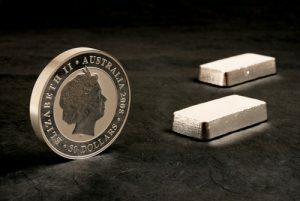 Australian bullion sales slowed in October for the first time in five months for gold coins and bars and for the first time in four months for silver coins and bars, according Perth Mint figures published Nov. 1, 2018.